We are delighted to welcome Josh Hards to both CDS and to the cast of The Browning Version. Josh joins the existing cast members of this moving play, considered to be Rattigan’s finest work – and we are sure one of the best in Cuckfield too! 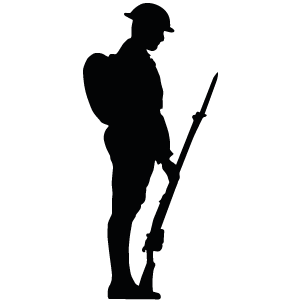 We have had very few bookings so far for the CDS “Cuckfield Remembers” multi-media event Letters & Poems from the Front scheduled for November 1st and 3rd. This Cuckfield Remembers event is in danger of being cancelled if sales do not pick up by Monday 29th. This is particularly sad as due to illness we had to cancel and then refund the many more bookings we had for our Plays Double Bill of The Browning Version and Dirty Business. New production dates in 2019 for that show will be announced as soon as we finalise next year’s schedule! In the meantime why not see Letters & Poems from the Front next month! As Cuckfield’s official state theatre company (and there are not many local communitty theatre’s that have that honour) we’d like to congratulate Leanne Knapman as the new Mayor of the Independent State of Cuckfield! We are especially please to see she celebrated in the traditional CDS manner!